Sponges: Required WHOA MAMA! and WHOA DADDY! WHOA MAMA! and WHOA MAMA! WHOA DADDY! and WHOA DADDY! 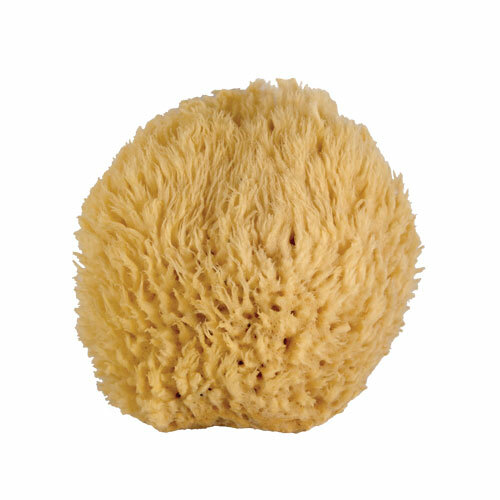 Gently wash away those dead skin cells using our sustainably harvested natural sea sponges. Natural sponges have been used for bathing for thousands of years and are still prized for their beauty, durability and utility. 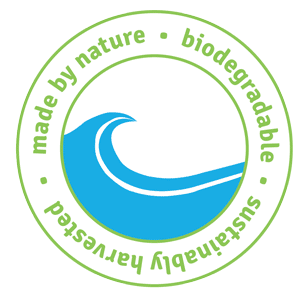 The natural sponge is a renewable natural resource that is harvested from the ocean and comes in a variety of colors, shapes, sizes and textures. 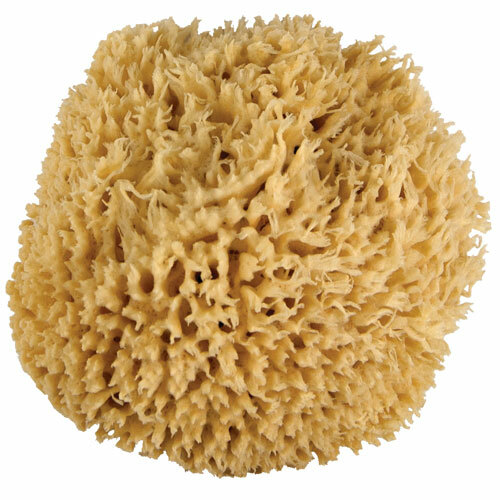 Natural sponges have several advantages over synthetic sponges. 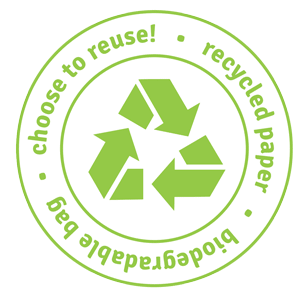 They are much more absorbent and longer-lasting than synthetic sponges, will not stain or retain odors, and their soft texture promotes better and less abrasive cleaning. 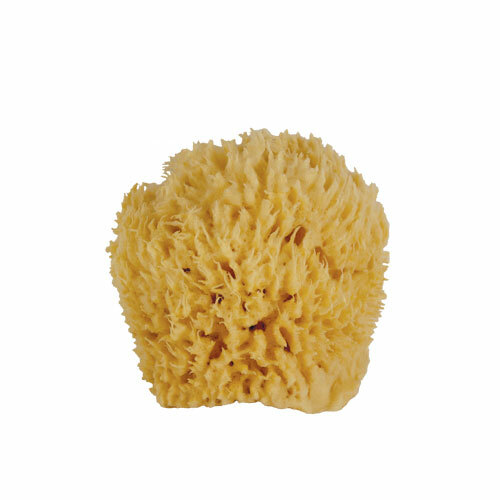 Because of their intricate system of canals, sponges wash out quickly and easily, and are resistant to odors. To extend the life of your sponge, rinse well after every use. 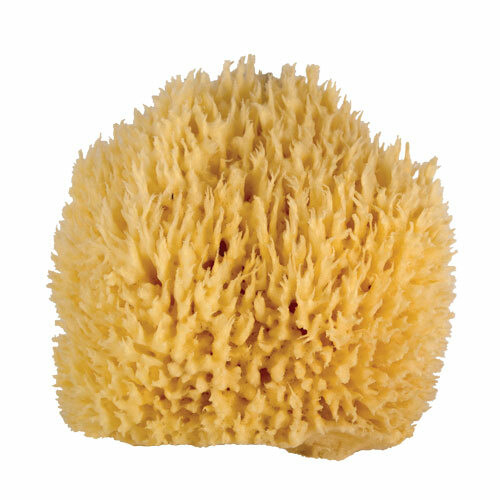 Never use chlorine bleach or harsh chemicals on a natural sponge.